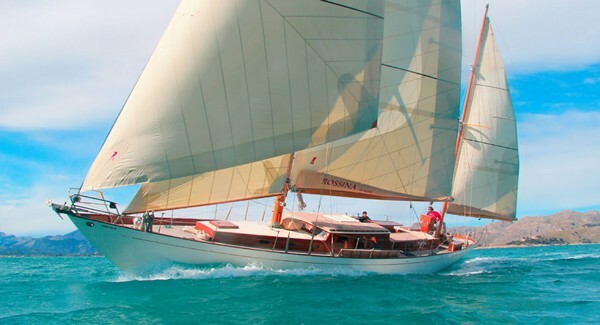 Fine weather and sailing conditions for most of the year, plus a wealth of short haul flights and beautiful marinas makes sailing in the Mediterranean Sea a luxury holiday choice. 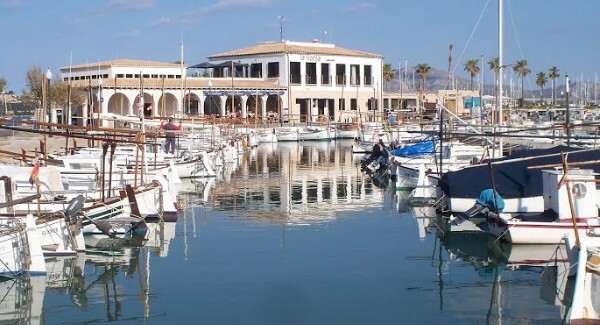 Port de Pollensa marina is situated on the Bay of Pollensa on the North East of Mallorca, with 375 moorings, for boats up to 25 meters, but shallow at 2.8 m, and 2.7 meters inside. 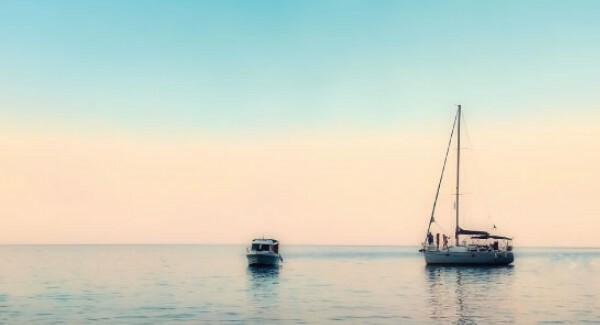 Learn to sail, navigate and a wealth of knowledge to do with the sea. 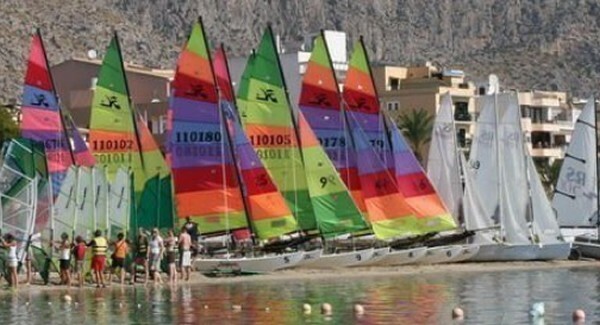 Courses and sailing clubs are run throughout the year in the protected Bay of Pollensa, open to all levels and ages. 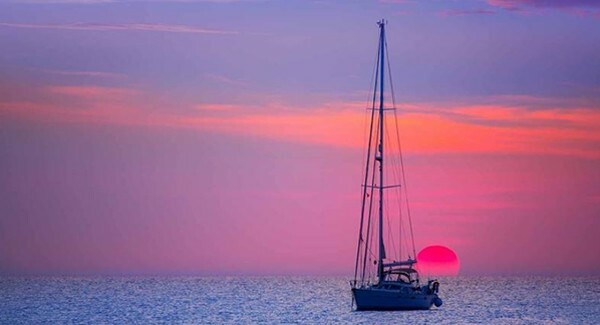 Sailing in Mallorca feels like luxury and a day charter is a wonderful way to discover the island, with the full pampering, delicious meals, chilled drinks and complete privacy. 2,500 square meters with a clubhouse, restaurant and cafe, halls for social events, private parking, swimming pool and large terrace, library, sailing school and a sports fitness club. 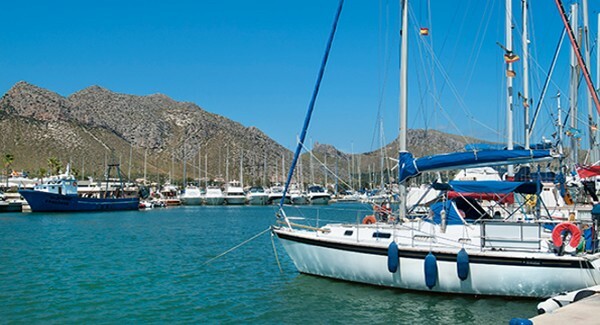 The island´s temperate weather conditions, aided by the thermal winds effect, make this an ideal sailing destination all year round, with a seasonal calm spell in December and January. 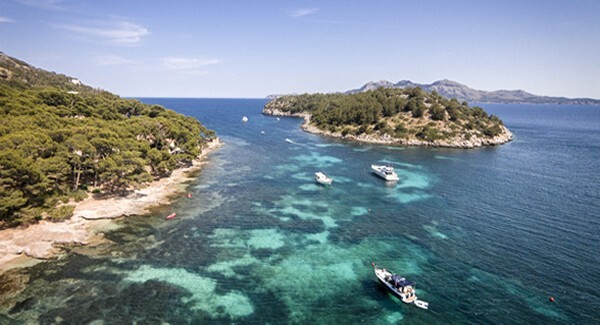 Sailing is one of the most elegant and enjoyable ways of exploring the island and accessing its most remote and beautiful beaches, especially true on the wild northern coast of Mallorca. 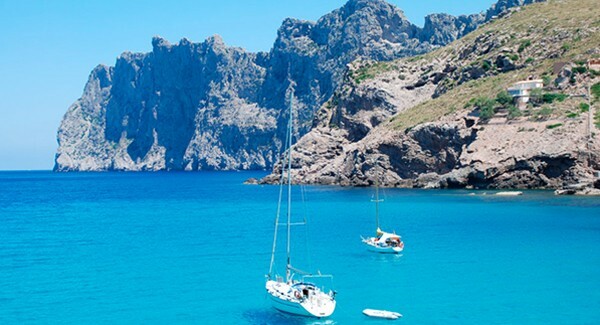 The Balearic archipelago is comprised of 5 islands, the bigger ones; Mallorca, Menorca and Ibiza, the stunning paradisiacal island of Formentera, and the protected nature reserve of Cabrera.